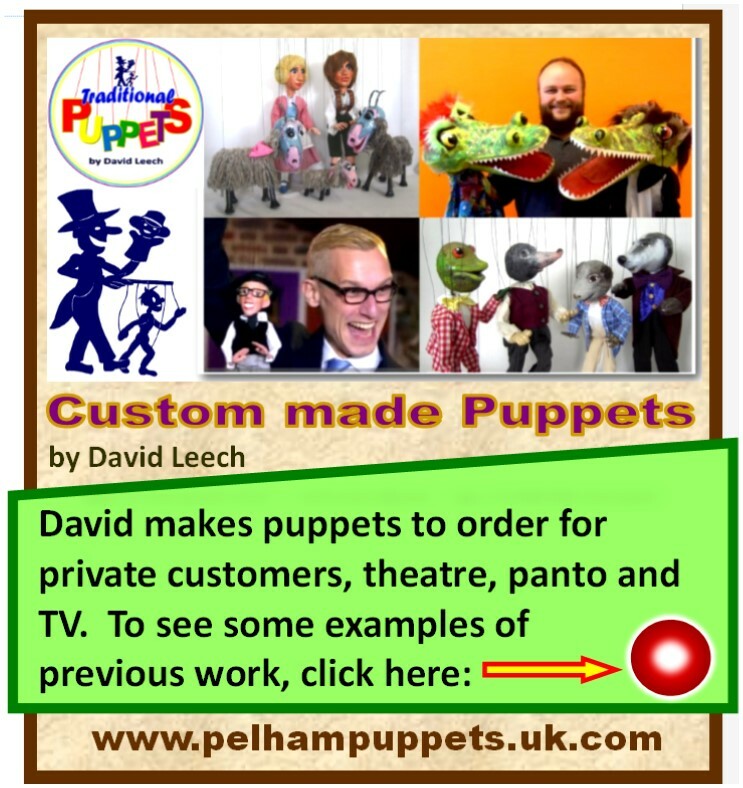 Visit the SHOP and discover the exciting new range of puppets all completely hand made and painted by hand. 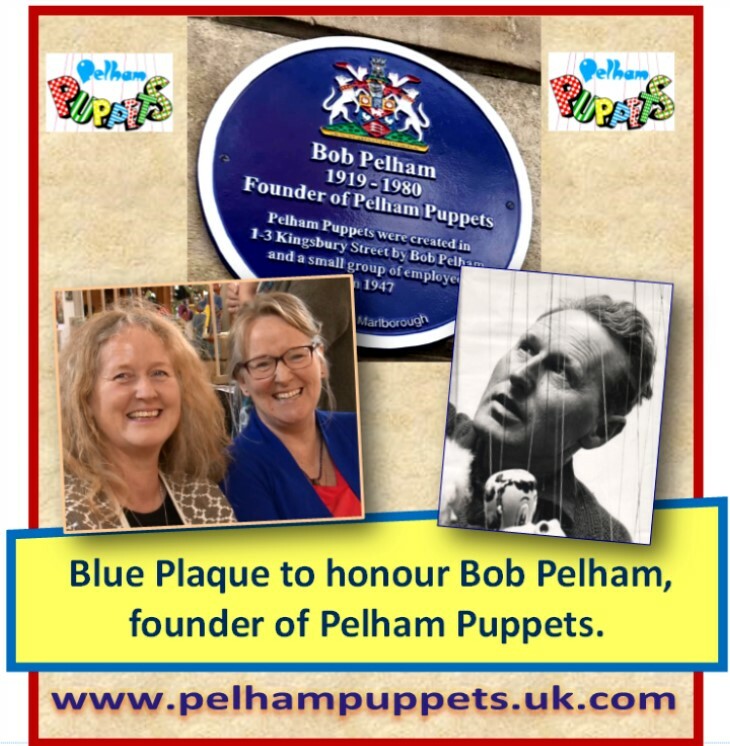 Suitable for children age five upwards. 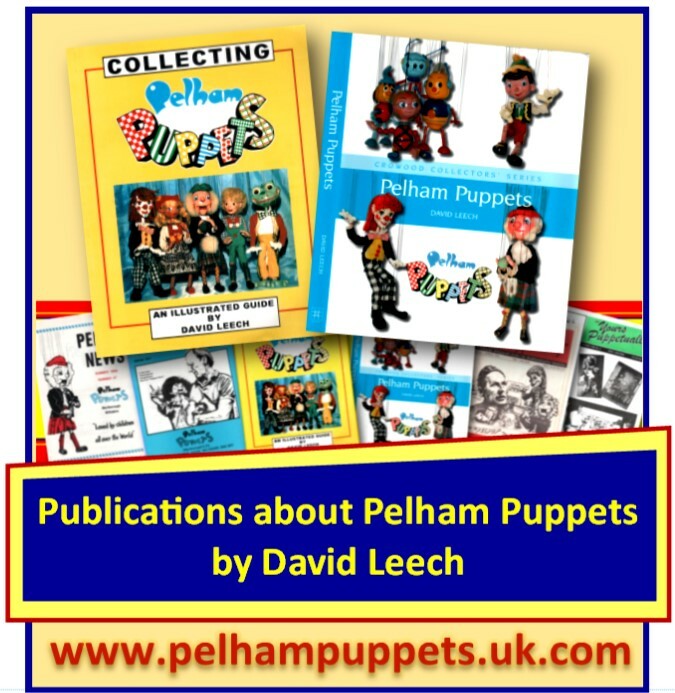 Explore the World of Pelham Puppets by clicking on the images below. 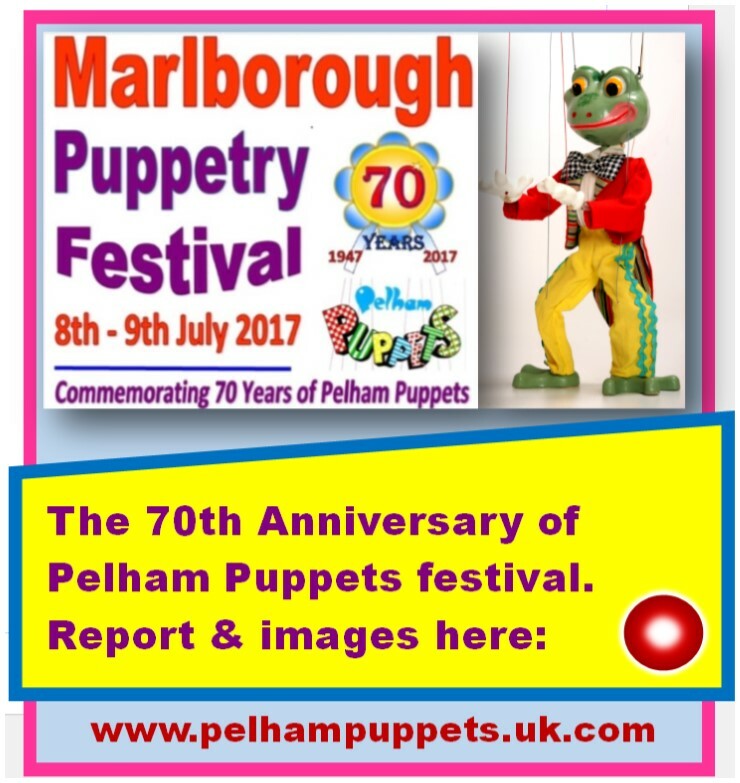 Please note: Although I do offer a restringing and repair service for vintage Pelham Puppets, I do not buy them nor provide valuations. 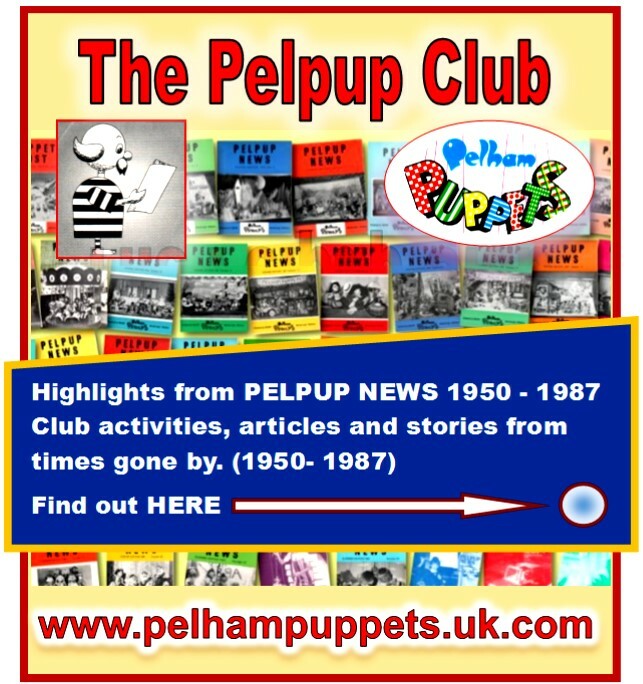 If you are looking for original Pelham Puppets made between 1947 and 1987 then we recommend the Vintage Pelham Puppet Shop where you will find a great range of puppets and an excellent service from Imogen the proprietor.